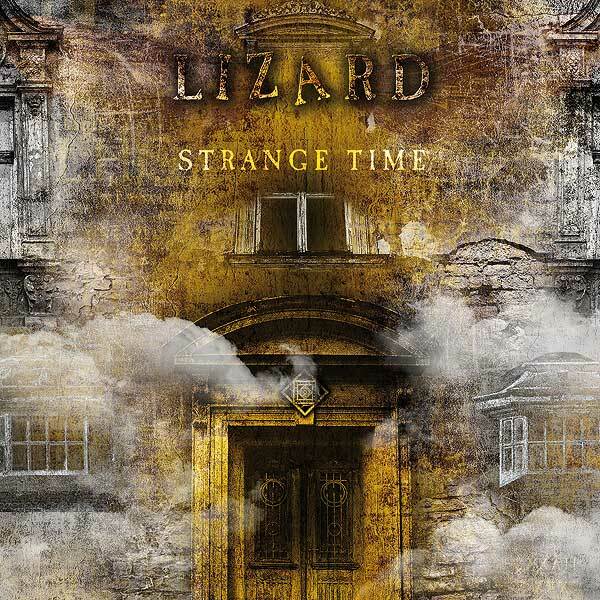 "STRANGE TIME" - "Chapter I" - this is the single edit of the piece that promotes Lizard's latest album "Master&M". Music & words by Damian Bydliński. of the recorded work reserved. rental and broadcasting of this recording prohibited. This sound recording has also been released through the SoundCloud® online audio distribution platform. of this sound recording free of charge, without any limitation, as long as they do not gain any profit from doing so. Vertical reserves exclusive right to distribute and sell any physical copies of this sound recording in the form of CDs.